OrePac is committed to being the building industry's most valued partner. Select the branch nearest you. Choose your nearest OrePac branch to view an extensive list of products and brands available. 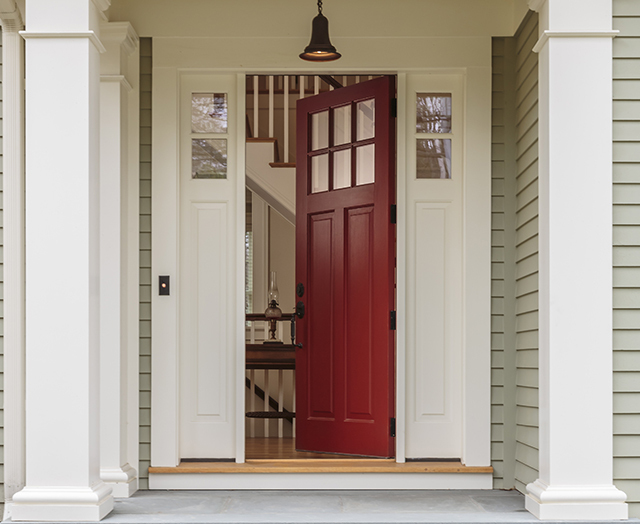 Get a door quote now. 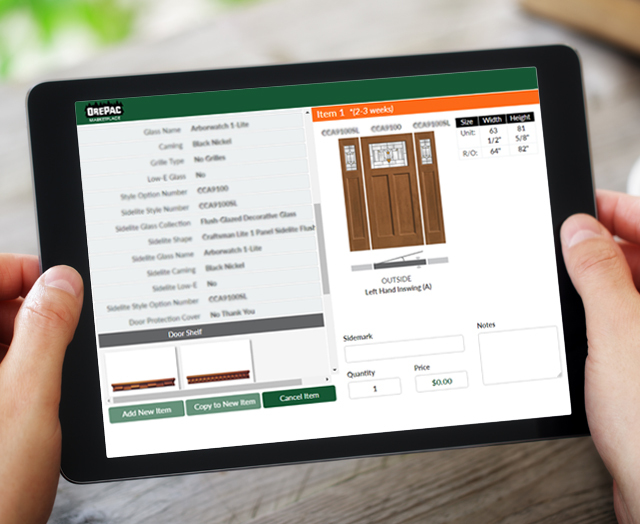 Lumber yards, door shops, and retail dealers connect with OrePac Marketplace to create quotes and place orders online. Learn more about the online tool, then apply for an account. Locate what you need, quickly. Conveniently search for the products you need by product category or by brand. 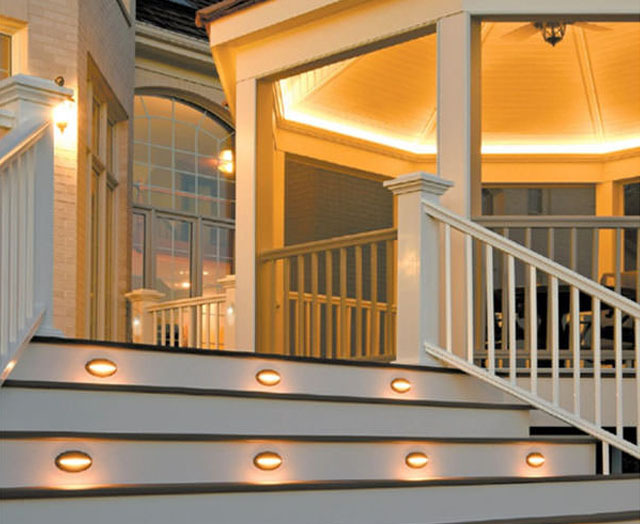 OrePac offers an extensive line of hardwoods, composites, and weatherization systems – take a look around! Start your career with OrePac. OrePac is constantly growing and we are looking for dependable, experienced people to join the OrePac team. We invite you to apply! Check our current openings today.